Ebb and Flow of Change. Often organizations need a passionate outside source to help them map out a plan that will keep them moving in the right direction. Organizations need to make sure all are ready to capture the wave of opportunity that swells on the horizon. Organizations need to be swimming in the right depth. Checking for depth helps organizations to determine when to move to ‘bigger seas’. 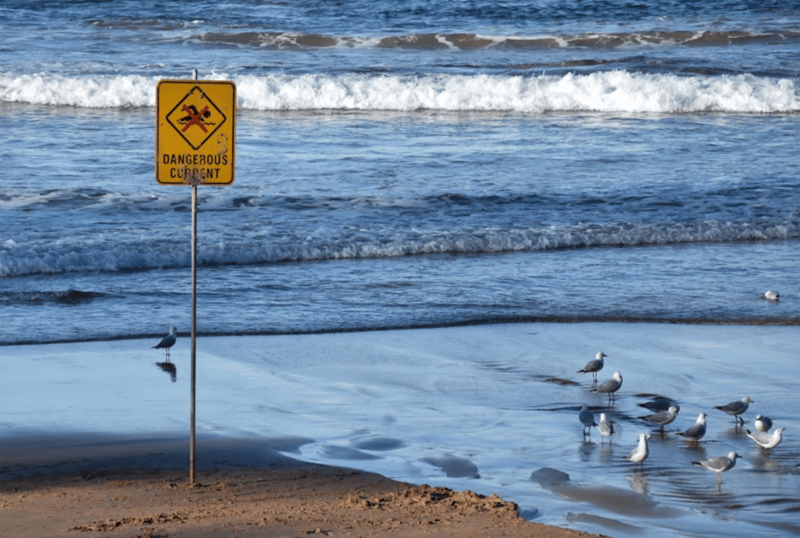 Organizations need to make sure their people are equipped to handle the challenge of an unexpected ‘rip tide’ such as personnel changes or the ‘Tsunami ‘of a buy out. The Ebb and Flow of your organization depends on your knowledge & ability to plan, implement, and evaluate. 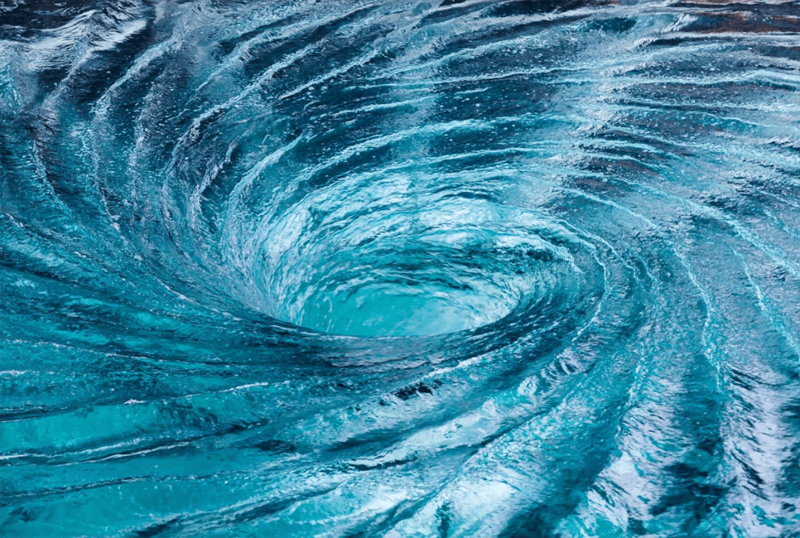 Does it feel like your organization is swirling the drain? Do you need to reflect and explore new ideas and information to ensure you are able to transition to your next phase of business for your organization? 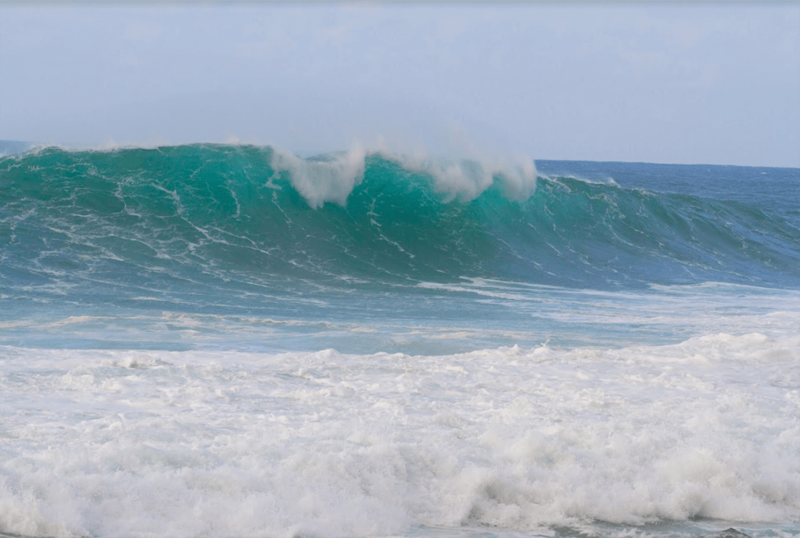 Is it time to ride the big wave of opportunity…but you don’t know if you can swim? Want to strengthen your team so that you are able to use your people and time to their fullest potential? Or are you in too deep? Are you stuck? Does your organization feel like it doesn’t need to change? Is your organization staying with the same because to change would be too much work? Focus in on the direction the organization is growing. Targeting in on identifying the people or population you serve. Clarifying the timing and allocation of resources used and dispersed in order to achieve the desired destination of a journey. Creating a plan of action to implement change without interrupting the flow of day-to-day operation. Introducing Angela Woodrow. Your experienced, trusted guide for transformational organizational change. 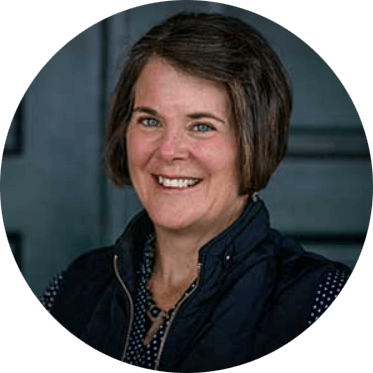 I am passionate about helping organizations walk through the maze of options—eliminating unnecessary blind spots and dead ends in creating a path way to launching and successfully sustaining growth. "Thank you! I read it all! Love it! I’ll likely use these tools in various stages of the transition for the team. I’m blessed to have you in my life!"